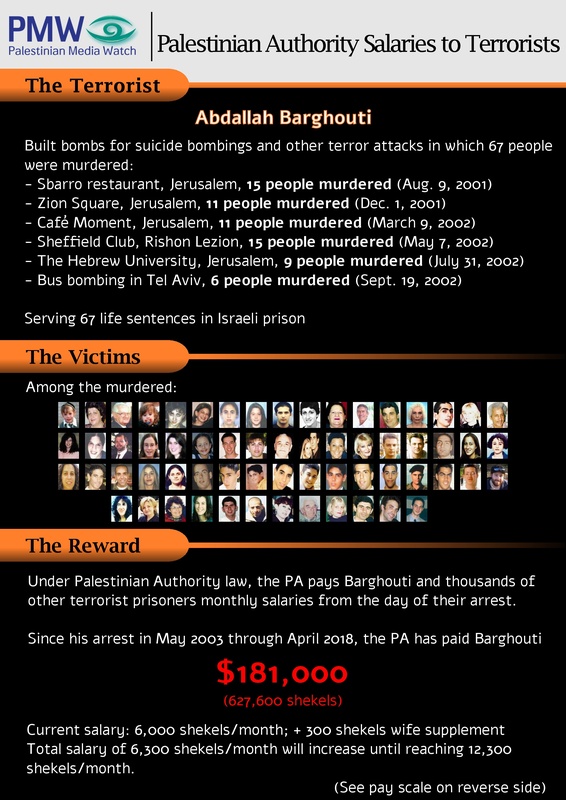 Click to view 13 posters of terrorist murderers and their reward from the PA.
Click to download the set of posters for printing. Unusually, the committee debate discussed two different drafts for legislation. One draft legislation, initiated by MP Elazar Stern (of the opposition Yesh Atid party), requires that the government categorically deduct any funds paid by the PA to reward terrorism from the tax monies collected. 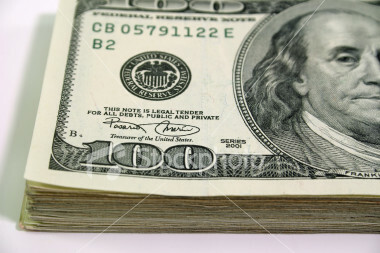 The second draft legislation, initiated by the government, also requires the deduction of any funds paid by the PA to reward terrorism from the tax monies collected, but adds a discretionary power (granted to the Israeli cabinet) to waive all or part of the deduction for reasons of national security or foreign relations. After the discussion, the head of the Foreign Affairs and Defense committee, MP Avi Dichter (of the coalition Likud party) stated that the wide discretionary provision included in the government's legislation would not pass the committee. In order to give it an opportunity to reconsider the provision, MP Dichter gave the government two weeks to return to the committee with a revised suggestion. Before and after the hearing, Itamar Marcus and Maurice Hirsch were interviewed by the press. Click to read interviews with JNS and the Jerusalem Post. According to its 2018 budget, the PA allocated 550 million shekels ($158 million) for paying salaries to terrorist prisoners and released terrorists and an additional 687 million shekels ($197 million) for payments to families of the so-called "Martyrs" (including suicide bombers and other killed terrorists) and wounded.